While purchasing shipping containers may seem pretty straight forward, getting them where you need them to be can sometimes pose a challenge. 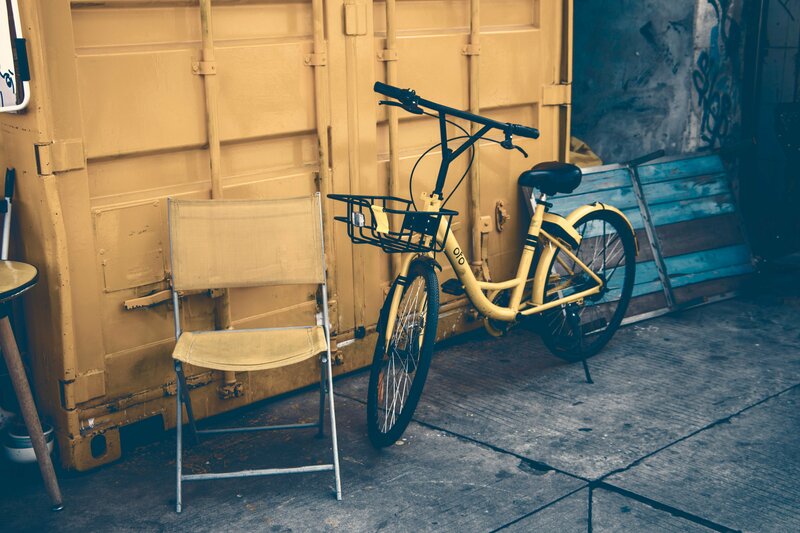 Here’s our guide to help you determine the mode of transportation that will best suit your needs so you can get your container and contents exactly where it belongs. 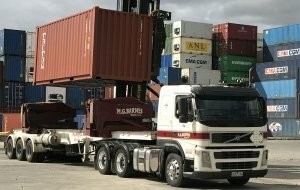 There are different shipping container transport requirements depending on how far you need your shipping container to go, and how you plan to move it. You may be transporting locally, between states, or even overseas. Once you know this, you can weigh up the pros and cons of each transportation method – road, rail, or sea. If you’re transporting your shipping container locally over a short distance, the most affordable and flexible option will be by road. Your delivery will be quick, allowing for drop off at very specific location (depending on access) and at a scheduled time for your convenience. Road transport also doesn’t require shipping containers to have any type of certificate or international approvals. Simply load and go. You will however need to know the size of the container (whether it is 10ft, 20ft or 40ft) and also the weight of the contents inside. The following is a brief description of the different types of vehicles, which may be used for transporting. The truck has a tilt tray which lowers to the ground after reversing in. To load the container will be winched up and to unload will slide off the back. Cheaper mode of transport however because the tray does not tilt, a forklift is required at each leg of the journey to unload and load the container. Will lift the container off the driver’s side and place it about 1 metre beside truck’s trailer, so there must be good access. Ideal for difficult placements and tight spots over walls and fences. When transporting your container across states in Australia, rail is the most cost effective over longer distances. It is considered the safest, most efficient form of land transport, helping to alleviate road congestion. 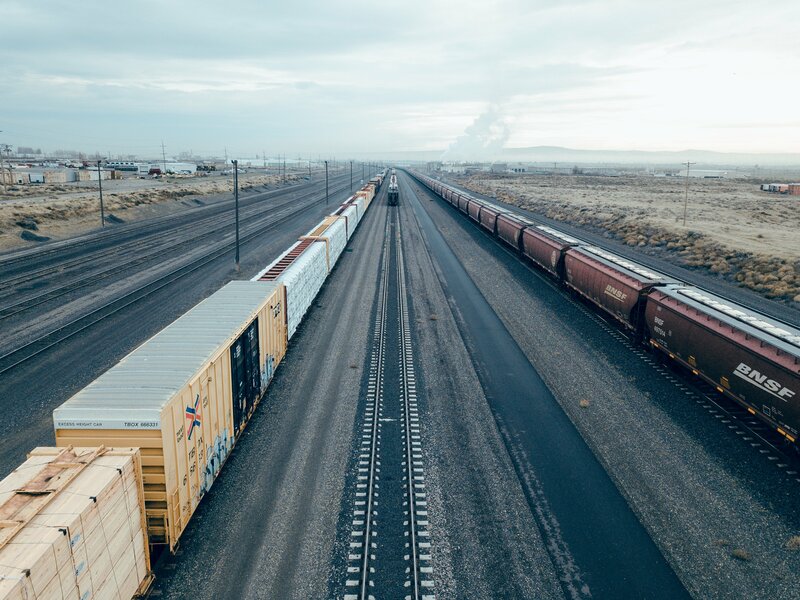 However don’t forget to factor the transport of your shipping container from its initial location to the rail yard, and once again pick up from the destination rail yard to its final destination. This may incur some additional storage charges at the yards and costs for transport by road at either end. When considering rail transport, you will also be required to obtain a Container Safety Convention (CSC) certificate which confirms the safety of your shipping container for travel. Transportation by road doesn’t require a CSC unless there is some rail component in the travel process. Road is a much more flexible option, however it is costlier across longer distances. There are companies such as Budget Self Pack that can help you with moving interstate. 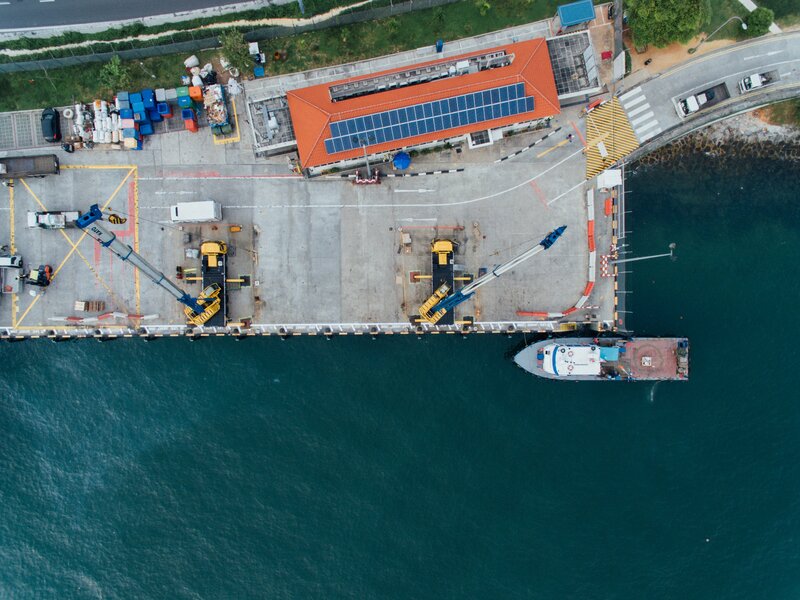 It’s worth noting it is also possible to transport shipping containers by sea between states, however may not be as flexible or as cost effective as by rail or road. 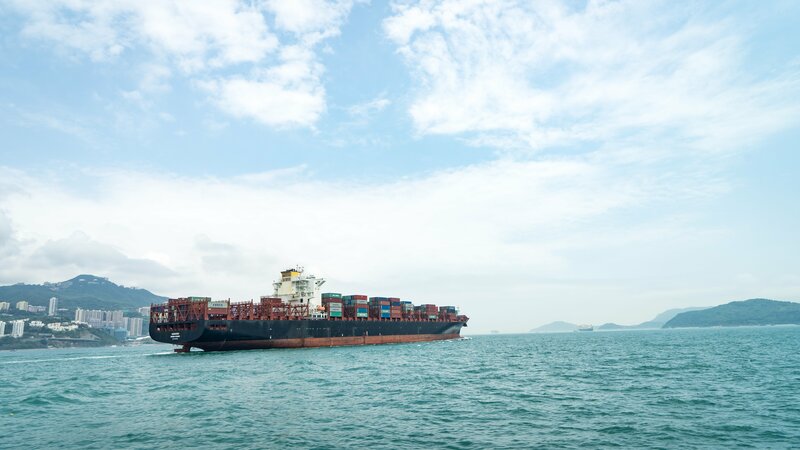 Transporting your container overseas can only be done by sea. You may also require some form of road or rail transport to get it to and from the Port. Transporting your shipping container overseas may require some communication with a freight forwarder. Freight forwarding companies can easily be found online. They specialise in arranging the logistics strategy for getting your container from A to B. They will liaise with the transport companies and shipping lines on your behalf, and ensure your container is moved from its initial point to its new home safely. It’s important to note that some freight forwarding companies will only deal with businesses exporting volumes of products. Those moving personal items (such as when moving house) it might be more successful to call the shipping lines directly and speak to the sales or customer service departments. If the container is still under shipping container control then you won’t need a CSC as the container will already be certified. If however you have purchased a shipping container your transporter will need to know that the container is structurally safe. Obtaining a CSC certificate is mandatory for rail and sea transport and it will ensure that your container’s journey is a safe. A CSC certificate states the container has been inspected by a qualified marine surveyor according to Container Safety Convention and that specifications and guidelines have been met for safe travel. If a shipping container fails to meet these quality standards, it cannot be transported. If you are purchasing a container make sure the supplier can issue you with this certification. Expect to pay a small fee for this service. In some cases, it may be necessary to use a combination of transport methods to get your shipping container where it needs to be. Multimodal shipping container transport combines different forms of transport for the one trip under one transport contract. One carrier will take on the responsibility for the other parts of the transport process. For example, your overseas shipping company may include delivery to your home by road after arriving at the port. This takes away the need for the container owner (you) to liaise with different suppliers. This method often allows a wider range of destination possibilities, is cost-effective, and covers all modes of transport options. Although your shipping container transport company will take on much of the work and responsibility involved in getting your container from A to B, there are some things you will still need to consider and prepare. Don’t forget to ensure there are no obstructions at your initial location or at the delivery location. This includes things such as trees, electrical poles and wires, soft surfaces, uneven surfaces or narrow and awkwardly shaped lots. Ensure the surface for delivery is even and firm. An uneven surface can cause issues with opening doors and cause damage to your container. You can prepare the surface with adequate drainage too to ensure rain can drain off the top and not pool at the base of the container. Rail sleepers, concrete pylons, slabs, or other firm foundation can be placed underneath the container. Consider your local council regulations regarding shipping containers. If you are unsure you should contact them and inform them of your plans. They will advise you on placement of your container away from the kerb, drains and fire hydrants. Don’t forget about how the driver of the truck collecting your shipping container will access the property for pick up, and how they will access the drop off location. Ensure there is enough room for the specific vehicle type access. We can help you find the right shipping container to help you move house or transport goods. Browse through our website today to view our full range or follow our blog to read the latest shipping container tips and advice.